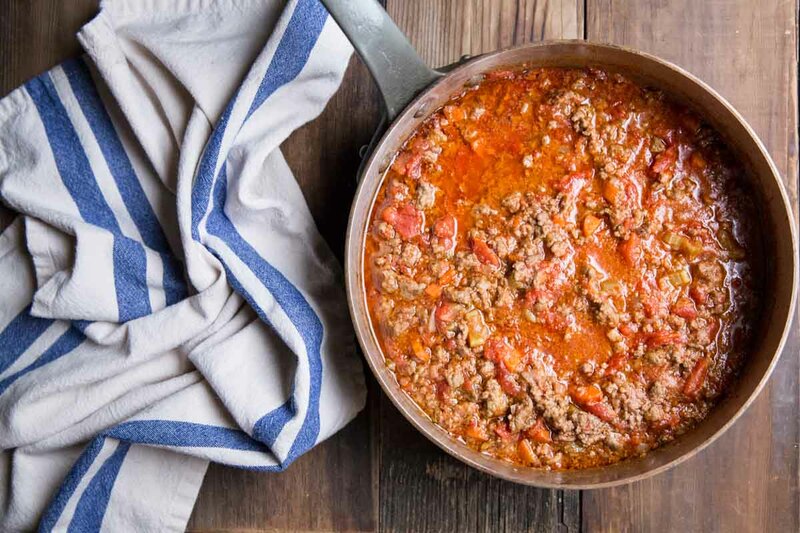 If you asked my husband what his top meal is for special occasions like birthday, Valentine’s Day etc, he would, without a second thought, reply with Bolognese Sauce. After first tasting a similar sauce in Italy I think he ordered it for every meal the rest of our trip. At first, he said he didn’t even want to try and recreate the flavors of that unmatchable meal at home but then when I found the right recipe, he easily succumbed. 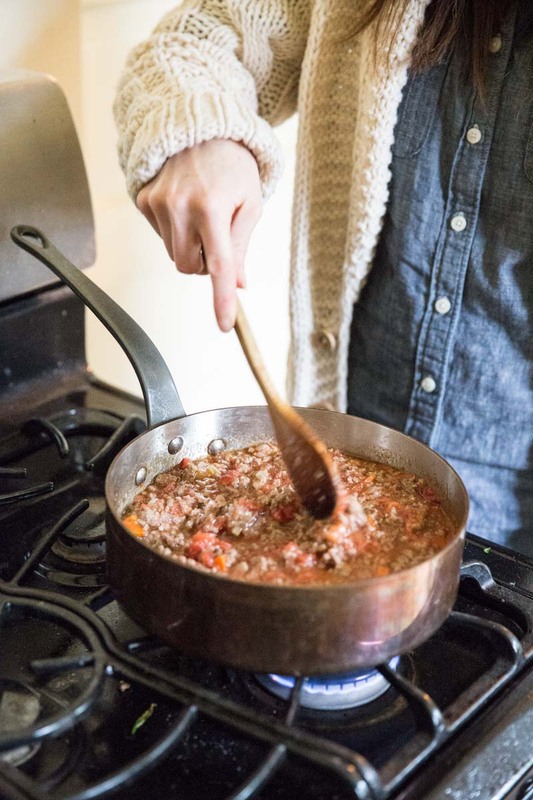 You won’t believe me when I tell you what is all in this homemade bolognese sauce recipe. It looks simple, ground beef and tomato sauce, right?! and while it is simple to make, the process is really incredible to participate in. It’s like a small kitchen miracle to observe the sauce, simmering while all of the life sustaining ingredients: milk, wine, and water, slowly feint away. After adopting this family meal from my friend Sandy, we make this sauce regularly at our home. Though we are not big meat eaters, this is one worth every meaty bite. Some reference similar recipes as a ‘Sunday Sauce,’ a label pointing to a day when you have some extra time and also may be looking for a meal a little more substantial. After sautéing the mire pox of veggies and adding in the meat, you add in the liquids one at a time, letting each one absorb into the meat before moving on to the next. You are basically gradually filling the meat with a depth that a basic sautéed ground meat couldn’t even imagine having. As I line up the ingredients, single form line, and add them in I can’t help but be reminded of a Biblical reference that I think it holds true outside of any religion : all of the things that we put into our mind determines our words and actions. More simply put: whatever goes in will also come out. I will be the first to admit that Josh and I are avid tv watchers. We are also music listeners, blog readers, podcast consumers, church goers, and advise seekers. All of these influence who we are in our daily life. We don’t often do much thinking on how these affect us, our attitudes and our words toward each other and others outside our family, but we should. Going back to the sauce, without the wine, milk, and water that are slowly and perfectly absorbed into the sauce, it wouldn’t be, in the end, a full flavored and completely new product. What goes in definitely comes through in the end. 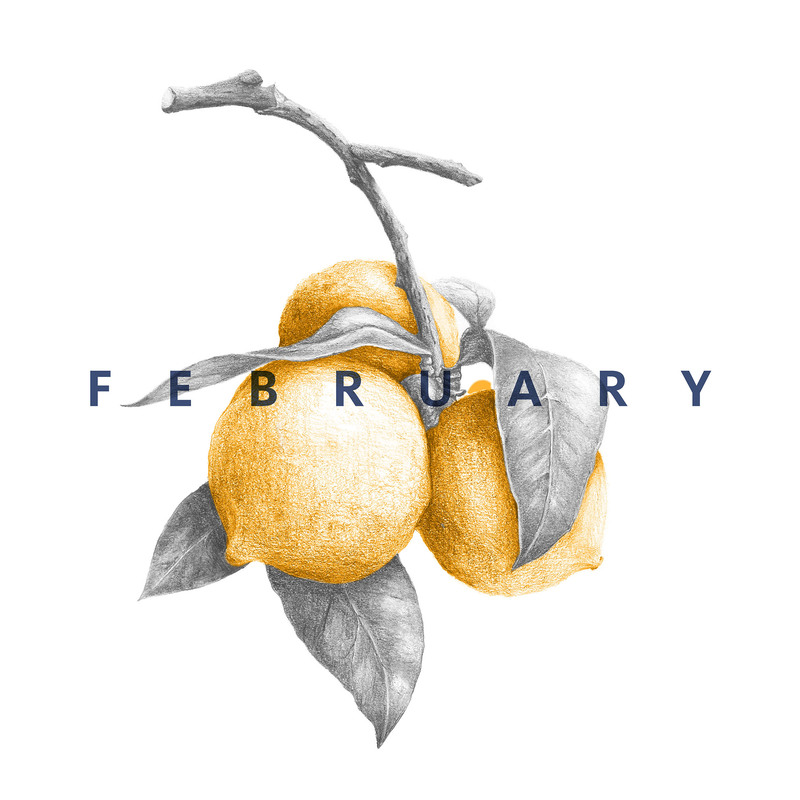 Whatever things are true, whatever things are noble, whatever things are just, whatever things are pure, whatever things are lovely, whatever things are of good report, if there is any virtue and if there is anything praiseworthy-meditate on these things. This is something unnatural to me and maybe to most but with some practice it is life changing, especially when it comes to relationships and marriage. When I try and refocus my mind on positive attributes of someone, the beauties of nature around me, or the sweetness and joy of motherhood, then all of the negativity, bitterness, and anger somehow fade away. In the end, a deep, rich and flavorful result is produced. 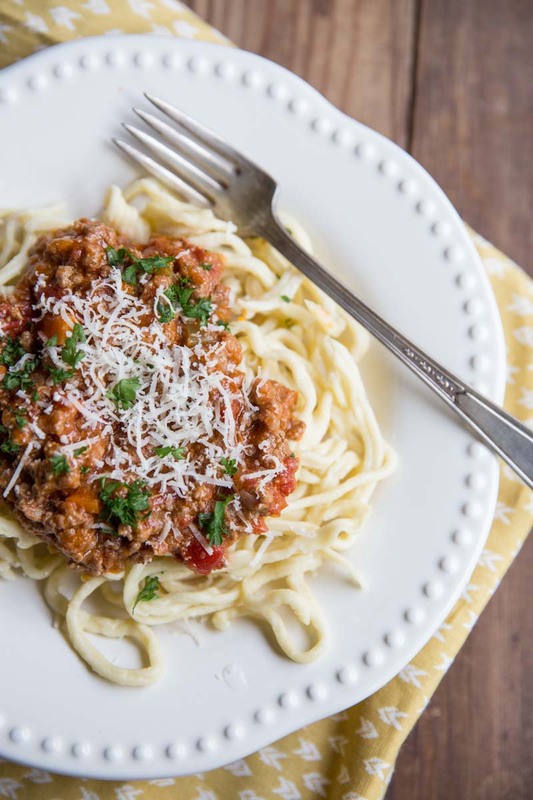 There's not much more rewarding than a big bowl of pasta with homemade bolognese sauce. In a wide pan, sauté the diced onion, celery, and carrots in the oil and butter for 5 or so minutes or until onions are translucent. Add ground beef seasoned with salt and pepper and cook over medium high heat. Add cayenne and nutmeg. Turn heat down to low and add in milk. Bring to a simmer and let the sauce continue to simmer until the milk is all absorbed. Stir occasionally. Add wine and simmer out, stirring occasionally. 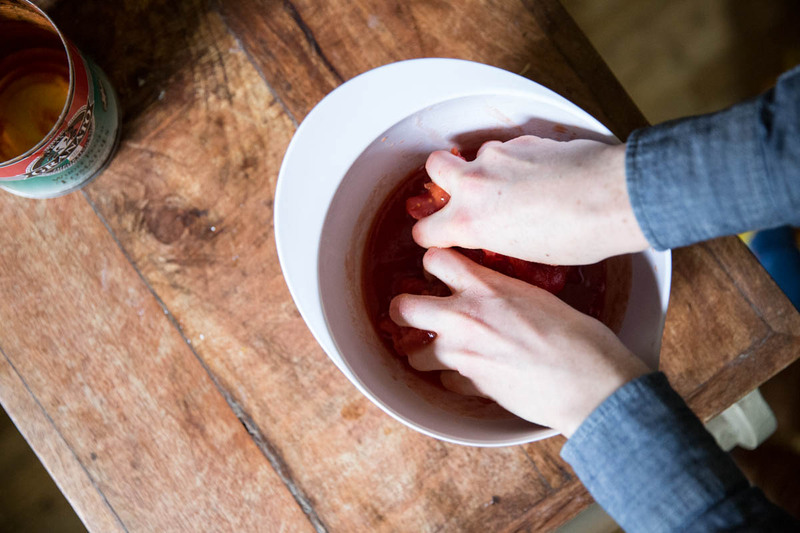 Empty out the can of tomatoes into a medium bowl and break them up with your hands (this is the fun part!). Once they are mostly broken up, add all of the tomatoes and juices to the sauce and continue to simmer. Add water (you may not need the full amount of water here but you want the sauce to have some liquid so add 1/2 cup at a time until you're ready to serve the sauce. Serve over fresh pasta and sprinkle with Parmesan cheese. The sauce will take 5-6 hours to cook so you want to start mid morning. Plan something fun to do at home on this day because you'll want to be there to occasionally stir the sauce. It doesn't need much work but you will want to keep an eye on it through the day and you will need to add in more ingredients as you go. Could you make this in the crockpot with the lid ajar to let some of the liquid evaporate? That’s a great question Nikki. Too be honest, I’m not sure. I think it would be okay and you might just go and stir it from time to time. But then it would almost be the same as cooking it over the stove. I love the thoughts to pair with sauce. Lovely post. Such a great post that I connect with in many ways. 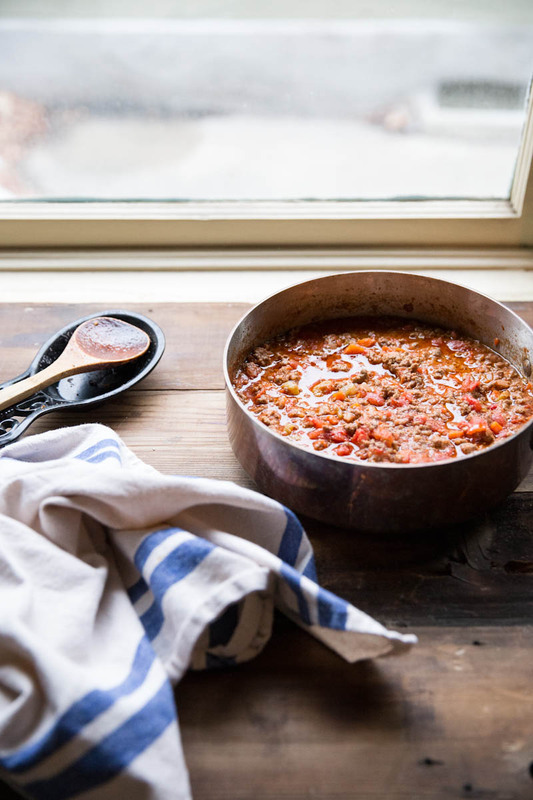 I make a similar bolognese and it is the most soul satisfying meal I make. There is just something so magical about it. I’ve also been reflecting on that same verse for about a week now. It is amazing how when you think about what is pure, right, and lovely it can bring such a peace to our lives, thoughts, and actions. I love reading your posts! The sauce looks amazing! What a labor of love this sauce is, and it looks as though it’s worth every simmering minute! Caroline, with this particular recipe I’m not sure what veggie would hold up for such a long cooking time. Possibly mushrooms? If you find something let me know, I would love to try a veggie bolognese too! Can’t wait to try this one on the weekend. What sort of wine do you use? a dry white? Sam, yes, it’s a dry white wine or any white wine will do. Sorry I forgot to be specific on that! 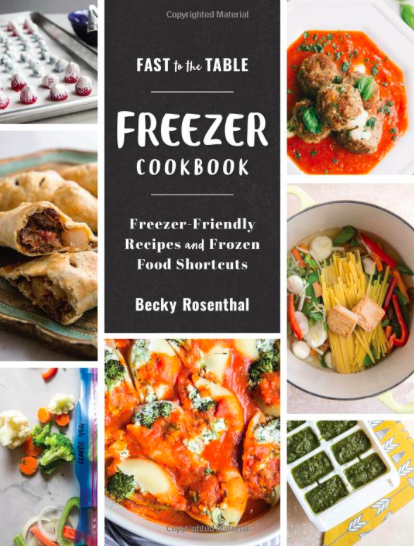 I loved reading your story with the recipe. Thank you for Shari g your faith….and the delicious recipe! Looks amazing! One suggestion, adding 3 -4 ounces of diced panchetta or prosciutto di parma and you have an authentic bolognese. And because you have done all this work making this amazing sauce,, if you can make or purchase fresh pasta you have a little taste of Bologna in you kitchen. Edie, we actually always make fresh pasta when we make this dish. It wouldn’t be the same without it! And next time, I’m adding in proscuitto. Thanks for the idea! Yes, definitely! If you have a kitchen scale I would just measure them out to about 28 ounces. Angie, I don’t have it up on the blog yet but we hope to soon! I could email it to you though? Just let me know. Also, what type of pasta maker do you have (some work better with different recipes). I have the kitchen aid attachment for my mixer. 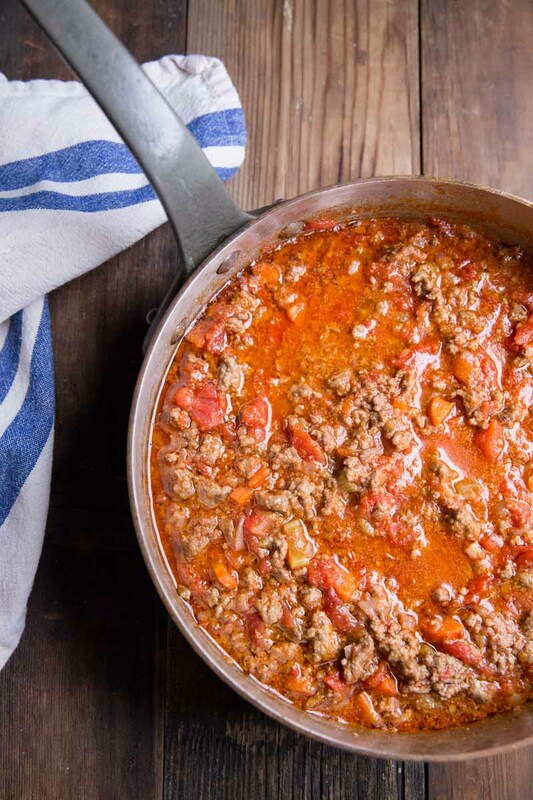 Do you drain the ground beef mixture of oil before adding the milk?